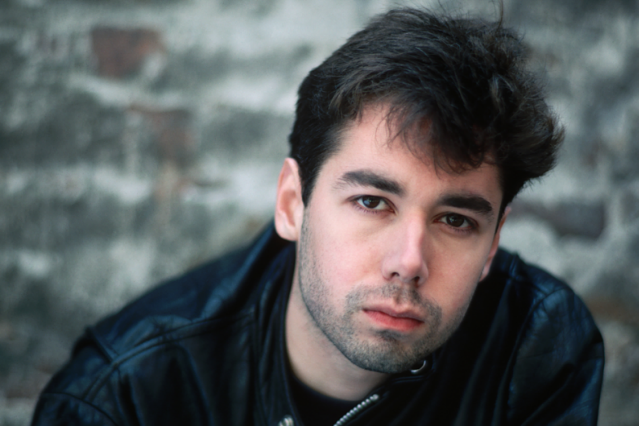 After a long battle with cancer, pioneering rapper Adam “MCA” Yauch of the Beastie Boys has passed away at the age of 47. Alongside Run-DMC, the Beastie Boys were responsible for rap’s first big move from the New York streets to the manicured lawns of American suburbs, due in no small part to Yauch’s swarthy, punk-centric raps. Shouting Schoolly-schooled swagger over rock riffs through a mouth of Olde English brew, Yauch’s iconic rasp helped launch their 1986 debut Licensed to Ill to sell more than 9 million copies &#8212 the first rap group to top the Billboard charts and, in 1987, the first rap group to appear on the cover of SPIN. As the Beasties grew creatively and expanded musically, Yauch became the band’s conscious and spiritual center, becoming alternative nation’s most vocal practitioner of Buddhism and, alongside the Beasties, leading the charge for the Tibetan Freedom Concerts. Most recently, he founded Oscilloscope Laboratories, a studio and film production house, currently seeing critical success with the Golden-Globe nominated We Need to Talk About Kevin. The Beasties were recently inducted into the Rock and Roll Hall of Fame, and attended sans the ailing Yauch. More information on this as it comes. We want to offer our love and respect to the end. The Story of Yo: The Oral History of the Beastie Boys, our September 1998 cover story. “Rock Hard”: Our original Beasties profile, from our July 1985 issue. Licensed to Ill: Crude Stories, our infamous March 1987 cover story, the first in SPIN’s history to feature a rap group. Paul’s Boutique: Vintage Ricky Powell Photos from the making of the album, featured in our May 2010 issue. Check Your Head: Living X-Tra Large, a year in Los Angeles with the Beasties for our May 1992 cover story. Ill Communication: Boychiks in the Hoodie, by Charles Aaron, from our July 1994 issue. To The 5 Boroughs: Twilight of the Brats, our July 2004 cover story by Chuck Klosterman.